This well-presented south west facing one bedroom unit will impress, with a unique blend of low maintenance living and easy entertaining, this apartment boasts many special qualities, offering superb lifestyle in a super convenient sought after location. 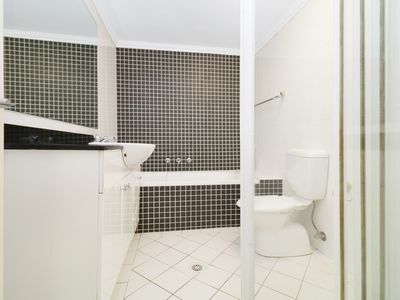 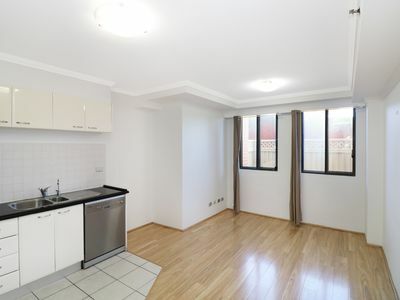 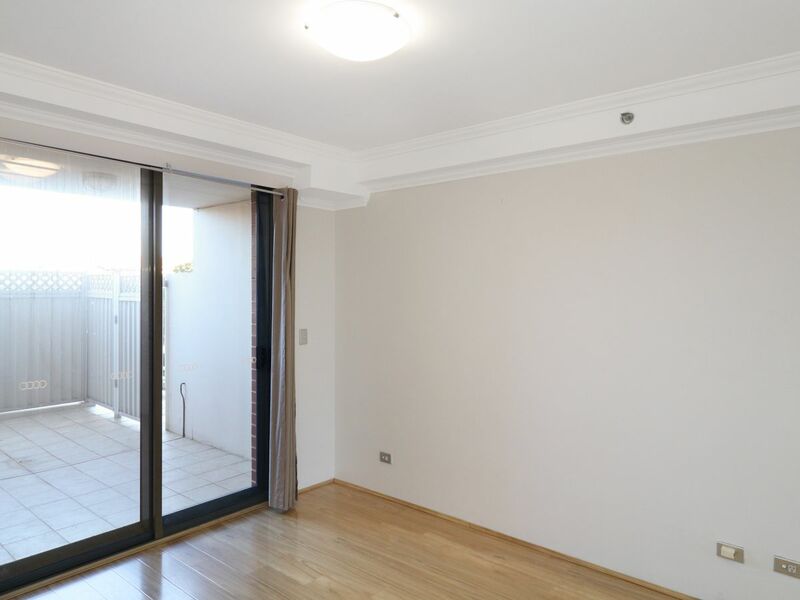 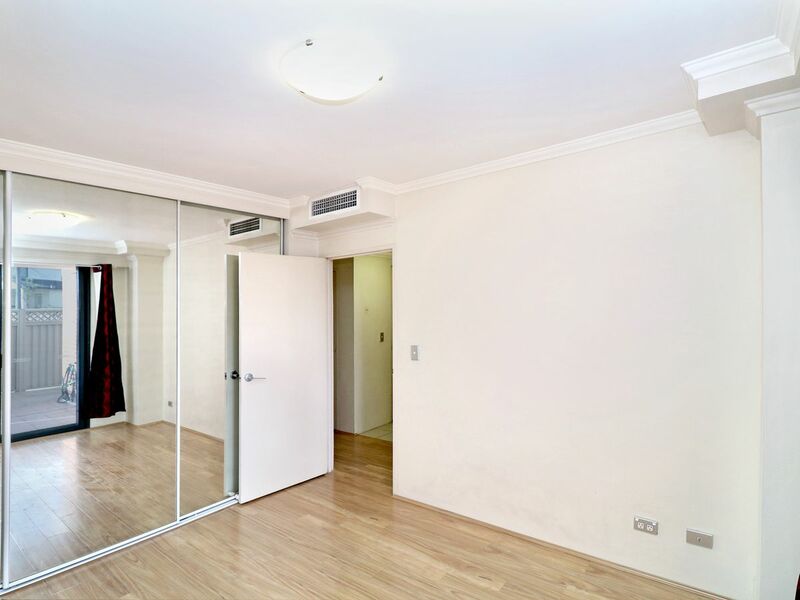 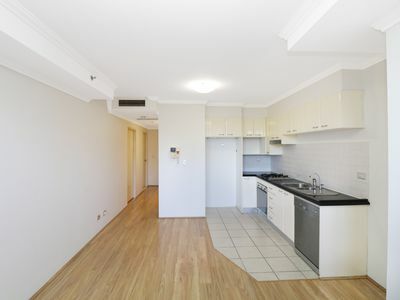 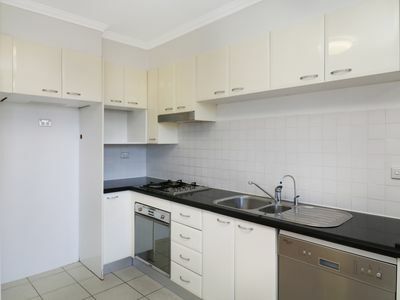 This modern one bedroom unit is located in the security block of "The Gateway" Apartments. 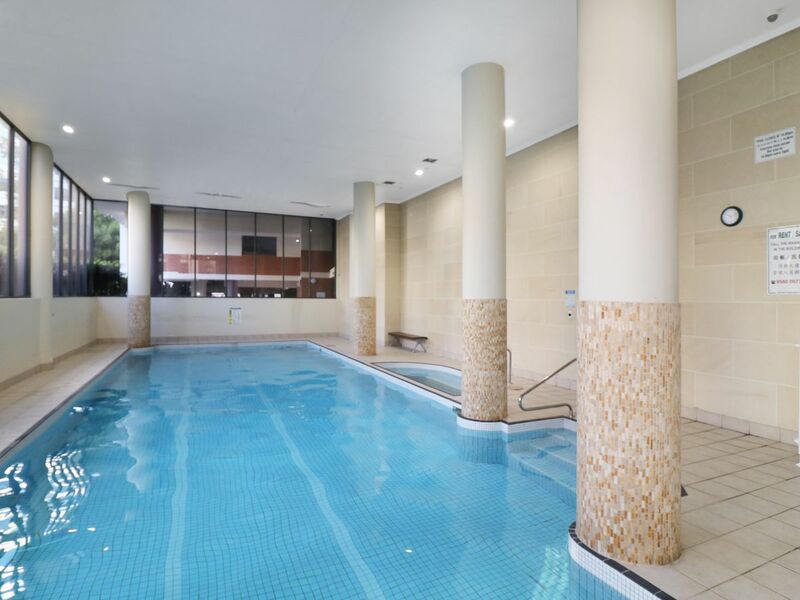 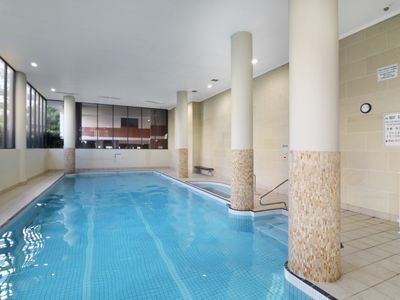 * Heated swimming pool, spa pool, sauna and gym. 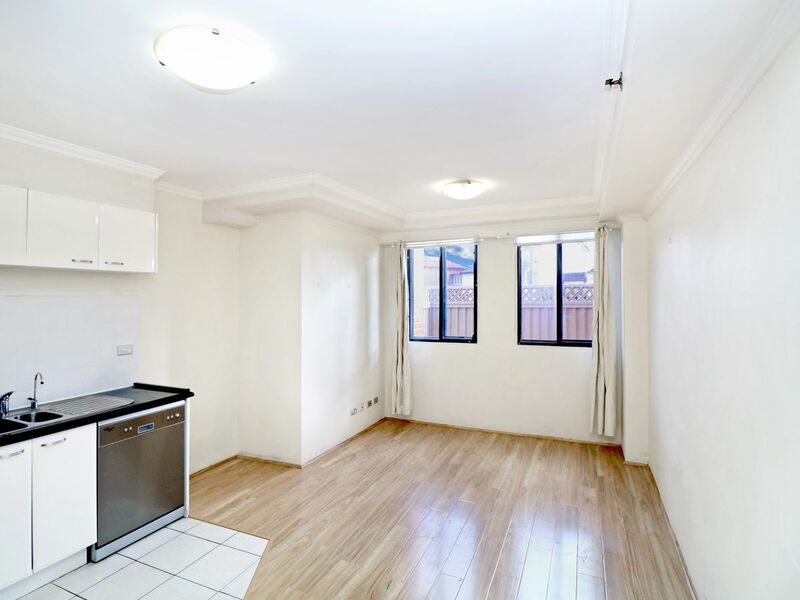 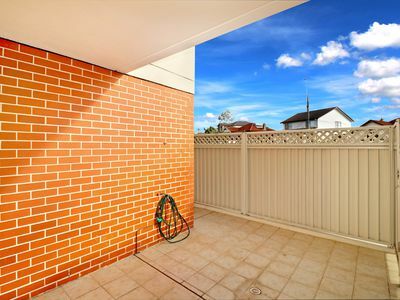 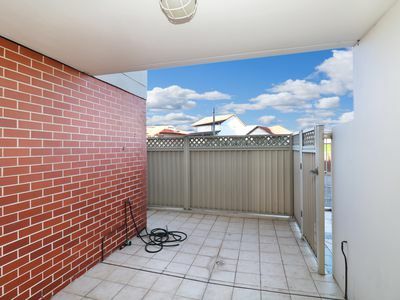 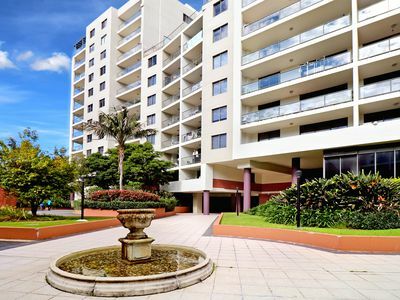 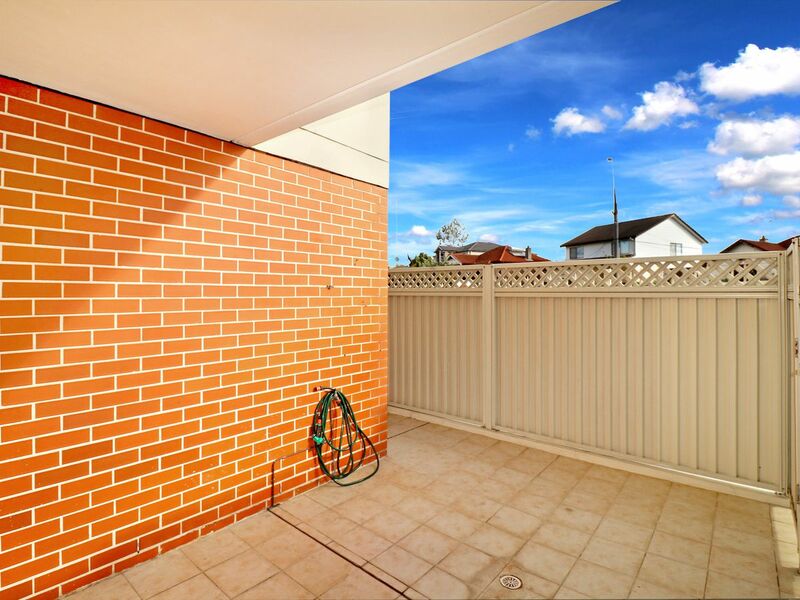 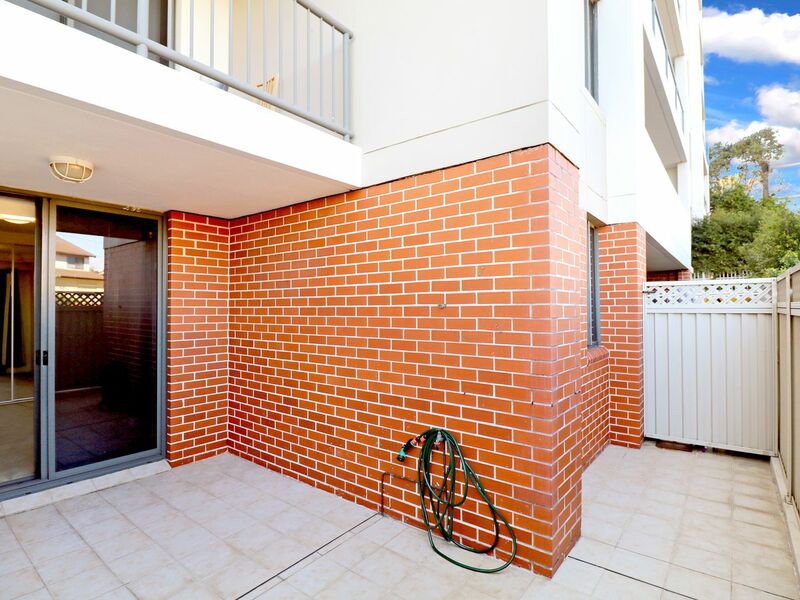 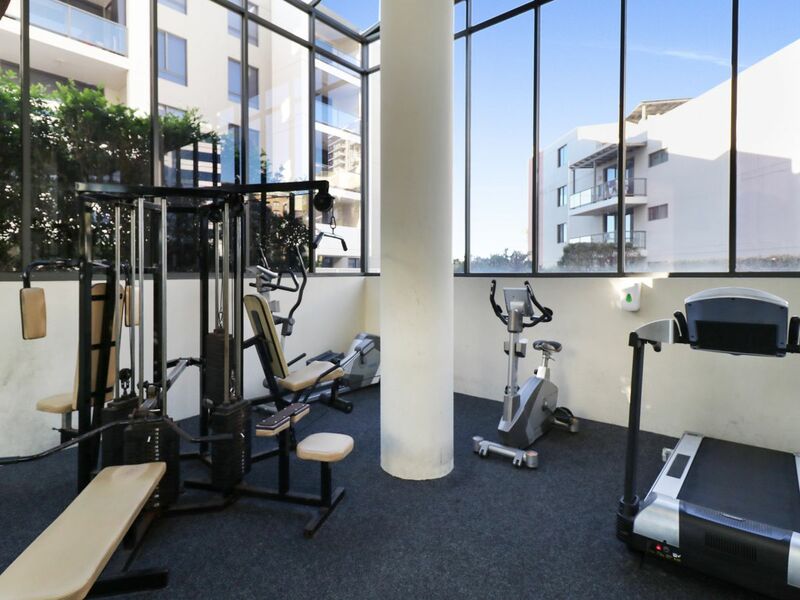 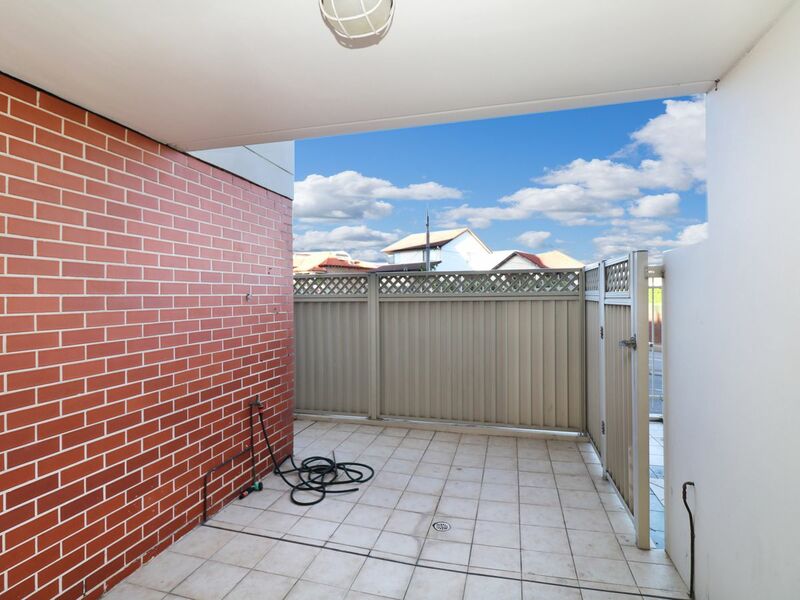 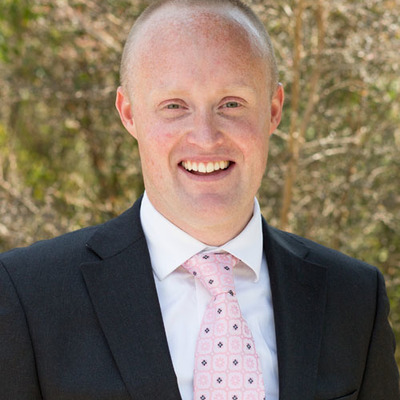 * Short walk to Hurstville or Penshurst Train Station, local parks, shops & local cafés or easy walk to Hurstville Westfield. DISCLAIMER: Whilst we deem this information to be reliable the agent cannot guarantee its accuracy and accepts no responsibility for such. Interested persons should rely on their own enquiries. 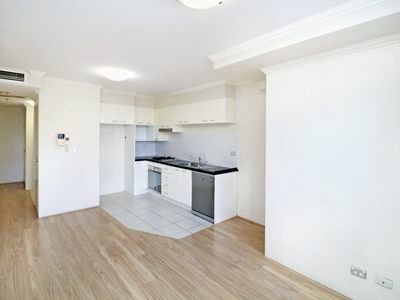 This unit has been virtually furnished.